Get Disney Stickers: Decades for a limited time as part of App Store’s promotion! In celebration of the D23 Expo, we’ve created this Disney Stickers: Decades pack featuring characters throughout the ages. 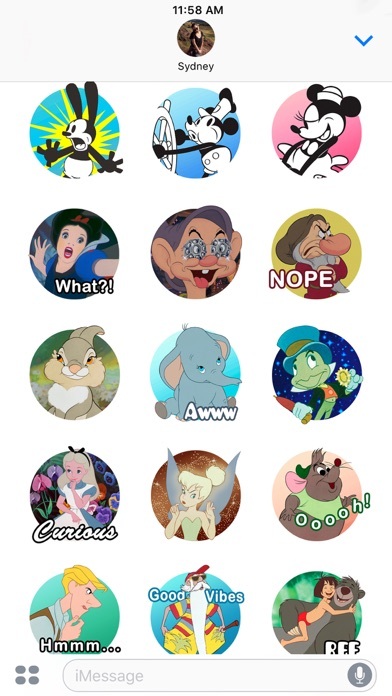 Featuring films from every decade, add good vibes to your messages with stickers of Mickey Mouse, Snow White, the Aristocats, Genie, and more! Get your tickets for the D23 Expo, July 14-16, 2017 at the Anaheim Convention Center. Join us for the ultimate Disney fan event! 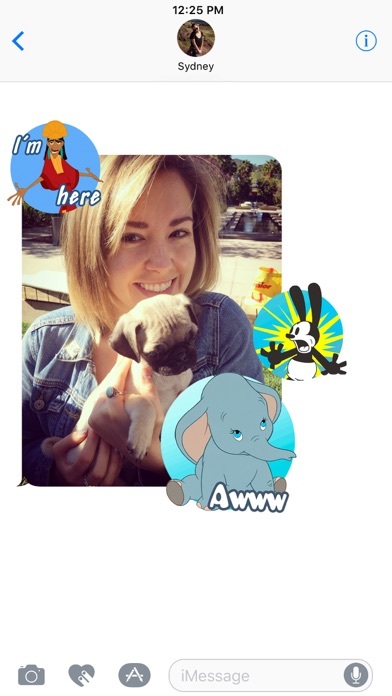 Express yourself in new ways with dynamic and animated Disney Stickers you can put anywhere in your chat. Scale, rotate, and layer stickers—even place them on photos you send and receive! 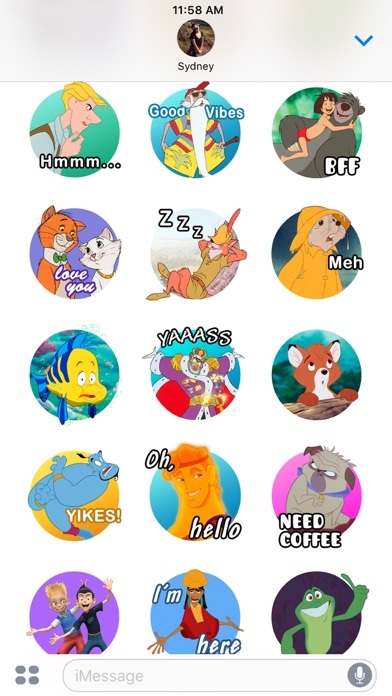 Discover all our sticker packs in the iMessage App Store including Disney's The Lion King, Pixar's Finding Dory, and more. 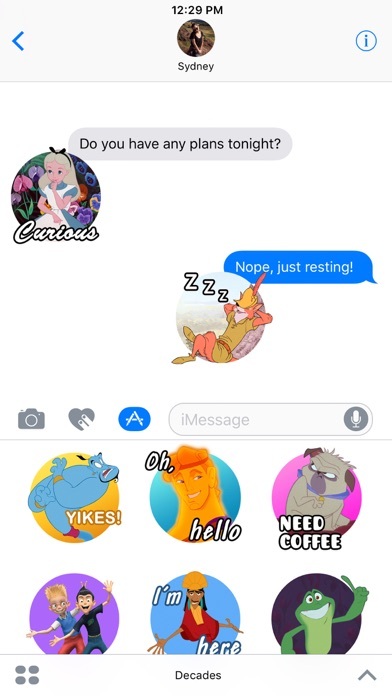 Use Disney Stickers to add magic to your iMessages! • Snow White - What!? Disney, I would love to have more classic characters. If only you would animate them! Jiminy Cricket? The Seven Dwarfs? I’d give the full five stars if they were animated and had a few more of those extra rare characters. I’m sick of Frozen and Beauty and the Beast being on everything. Give me variety and I’ll pay for it. But not until you give me variety! 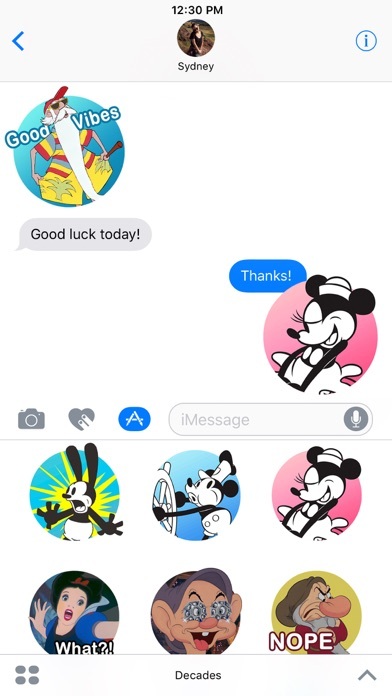 I love that I can now send Steamboat Willie and Oswald the Lucky Rabbit stickers to my friends. A message to the haters: Why are you complaining? There are only like three or four unpopular characters. If you're gonna buy Disney iMessage stickers, you should know these characters. Also, they show every sticker in the screenshots of the app, so you knew what you were getting. Worth every cent to send Steamboat Willie on command. Love it. - Go to your messages, click on the iMessage app button - on the bottom left there are four dots (representing apps) click on that and it should show all your active apps/stickers - click on the store - at the top right, click "manage". There you can turn on and off all your apps/stickers. 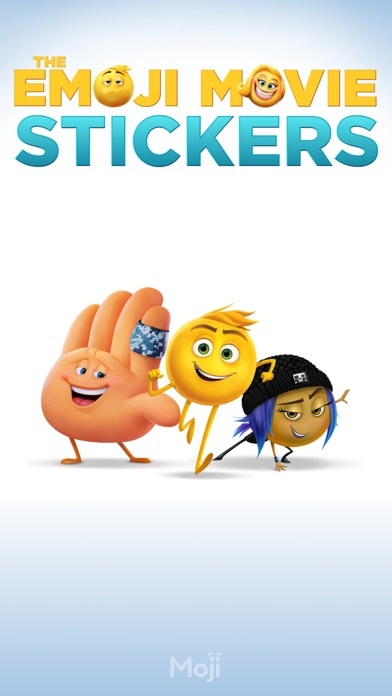 Make sure this sticker pack is turned on. 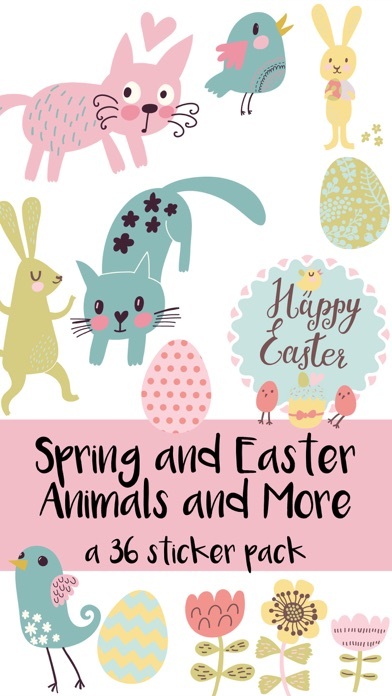 :) And for the record, I LOVE these stickers!!! I love the classics. It doesn't bother me that they aren't animated. And in case no one noticed, they are organized in chronological order.